A soothing cream mask that immediately reduces the appearance of redness and irritation. 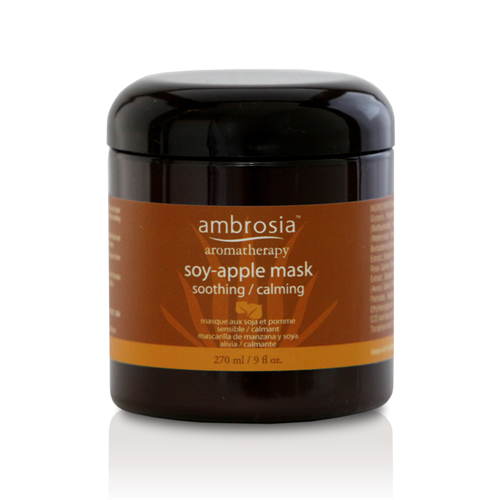 The combination of Soy and Apple Enzymes blended with with Rosehip Oil helps to hydrate and moisturize skin. Extracts of Aloe, Pine Needle, and Sage help reduce the look of redness and rough skin texture while Lemon Bioflavanoids use their antioxidant power to fight off environmental aggressors that cause irritation. 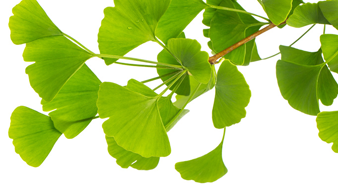 Water (Aqua), Propanediol , Stearyl Alcohol, Cetearyl Alcohol, Glycerin, Polysorbate 60, Isodecyl Oleate, Squalane, Citrus medica limonum (Bioflavonoids) Extract, Sesamum indicum (Sesame) Oil, Nasturtium officinale (Watercress) Extract, Ceteareth 20, Pinus taeda (Pine Needle) Extract , Aloe barbadensis Extract, Panax ginseng Extract, Phosphatidylcholine, Salvia officinalis (Sage) Extract, Sodium Lactate, Xanthan Gum, Rosmarinus officinalis (Rosemary) Extract, Rosa canina (Rosehip) Oil, Alanine, Cymbopogon schoenanthus (Lemongrass) Extract, Sodium Alginate, Equisetum arvense (Horsetail) Extract, Hydrolized Avena sativa (Oat) Protein, Pyrus malus (Apple) Extract, Proline, Tocopherol, Retinyl Palmitate, Arginine, Tocopheryl Linoleate, Phenoxyethanol, Potassium Sorbate, Ethylhexylglycerin, Tetrasodium EDTA, Oxy CA (Rosmarinus officinalis Leaf Extract CO2 and Ascorbyl Palmitate and Caprylic/Capric Triglycerides and Ascorbic Acid and Tocopherol and Citric Acid).